families, or anyone looking for a GREAT renting experience! the UW-Stout campus for years. Find yours today! anywhere in the Western Wisconsin area. move a smooth and enjoyable process. 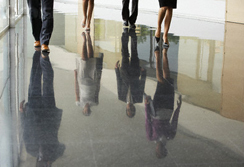 At American Edge we act as the Property Manager of choice. How? By being a Property Manager who is also a REALTOR. This gives you strength of our REALTOR network with access to the most up-to-date forms, the latest regulations and access to the finest minds and advisors in the industry. 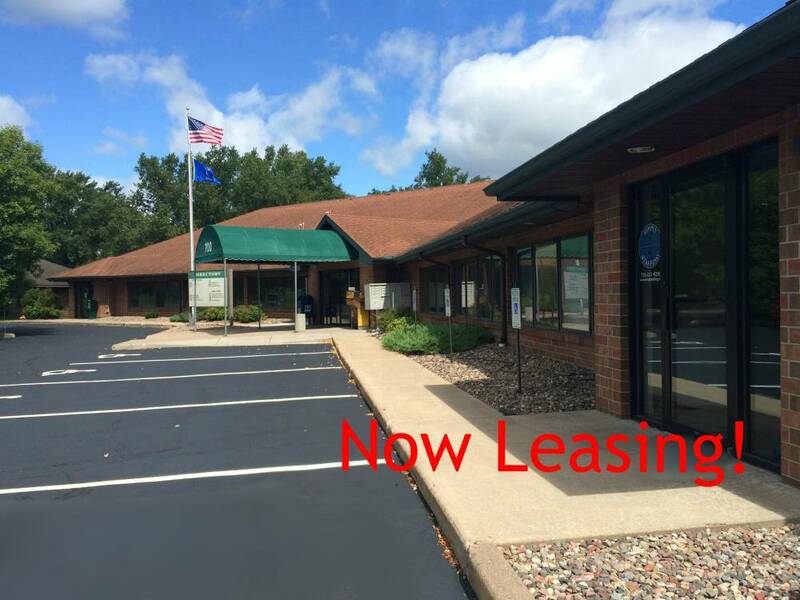 Having been founded in 1989, American Edge is constantly working on property sales, leasing and rentals for the Menomonie area. We also help to find the affordable apartments for rent for students of UW-Stout near the campus location. In 2005, Peter Wiese the Founder, President of American Edge was awarded 2005 Deal of the year by the Commercial Association of REALTORS Wisconsin, one of the highest honors to be awarded as a REALTOR. It is up to this level of performance American Edge is Dedicated.